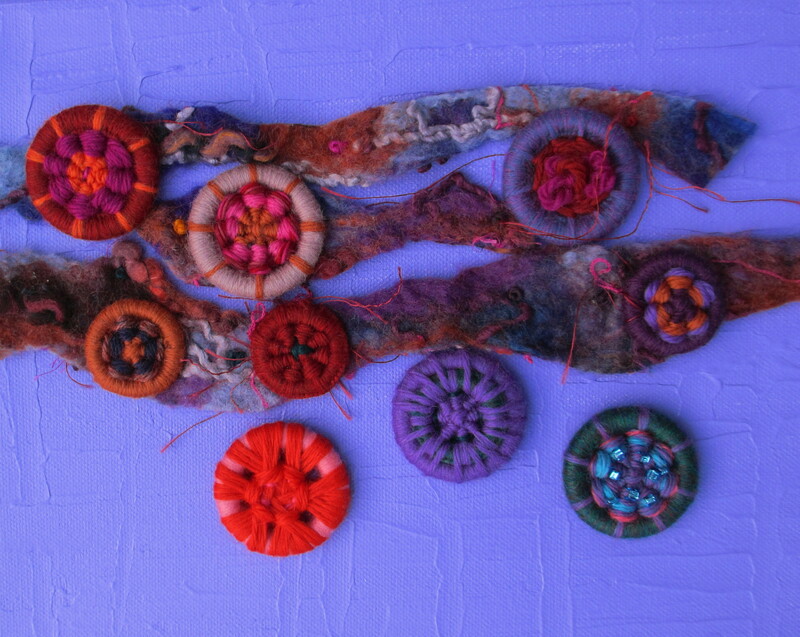 For anyone interested, contact Marion Howitt jahowitt@tiscali.co.uk for a fact file how to make dorset buttons. Ms. Howitt has compiled a wonderful piece of history with detailed “how-to-illustrations.” I hope you enjoy making them as much as I do. I’ve gone from never having heard of these buttons to being complete enamored! Dorset wow!! I’m so glad Marylou left a comment for me to visit her Dorset-on-canvas blog. Quite brilliant! 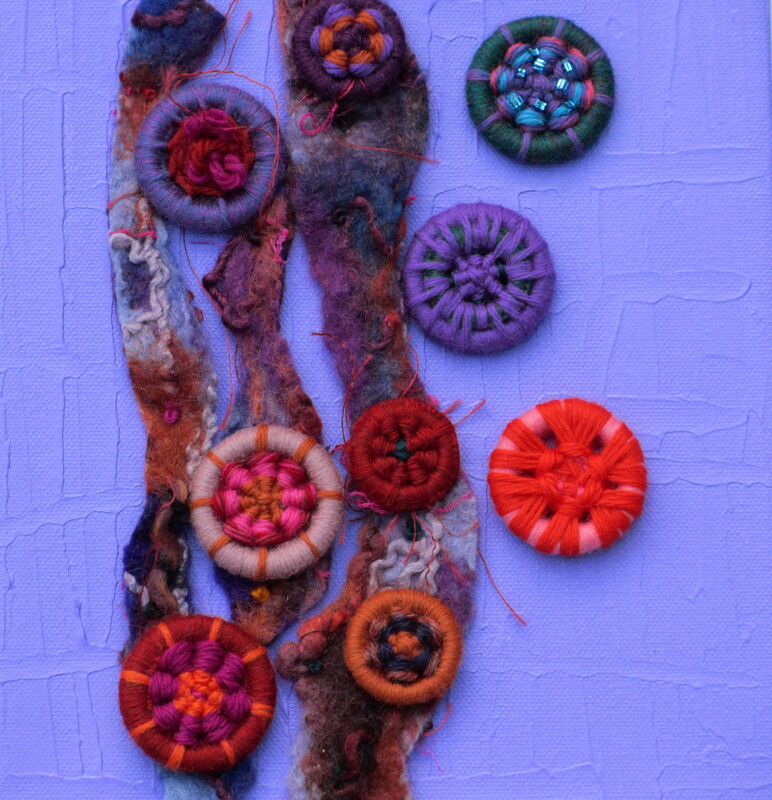 Check out her other Dorset buttons blogs.